Christina Hoff Summers is a resident scholar at the American Enterprise Institute. She is a former philosophy professor and author of The War Against Boys, and host of The Factual Feminist podcast. 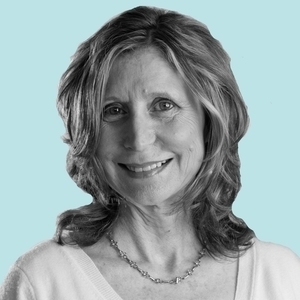 Christina Hoff Sommers has been a guest on 1 episode. 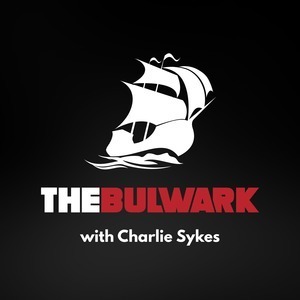 Christina Hoff Sommers from the AEI joins host Charlie Sykes to discuss the latest about Virginia's political scandal and Twitter mobs and Twitter justice.